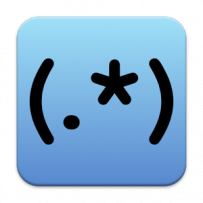 Regex is a useful tool for string manipulation. Free online regex testing tool. Matches any 10 digit phone number format. The explanation of the regular expression is shown in the image below. Click on the image to enlarge.